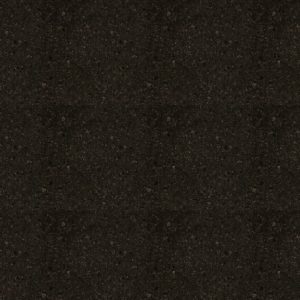 Modern interior decorators are very pleased with the glaze of quartz. 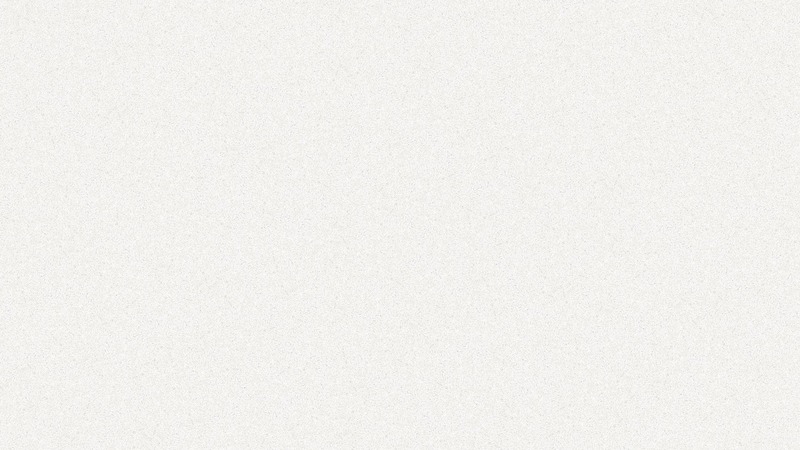 Hence, they are used extensively for installing worktops in homes and offices.  Coupled with its luxurious look, the durable and impervious nature of quartz explains its increasing use in constructions and interior decorations. 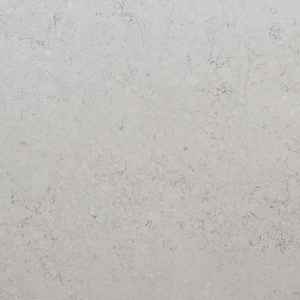 One of the most popular varieties of quartz is Silestone Blanco Dune that comes in a wide range of extraordinary shades and textures.  We at KML supply, install and fit Silestone Blanco Dune quartz worktops of various hues which means that these worktops can be fitted anywhere including kitchens and bathrooms, while you can order the same for flooring and wall cladding too. 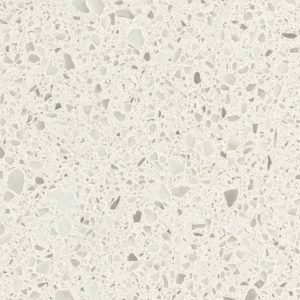 Roughly 94 per cent of Silestone Blanco Dune is natural quartz, which explains its solidity and pliability. 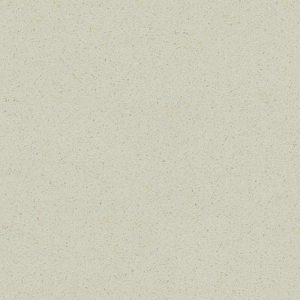 The impermeable nature of the stone ensures that the resulting worktops are spill and waterproof, thus, aiding the cleaning process. The installed stone is flawless and has a smooth surface. For more details, call on the number shared or email your requirements on the email id given on the website.